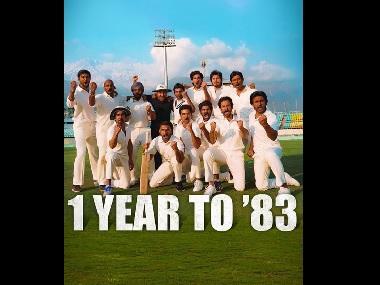 Ranveer Singh's upcoming sports drama 83 is based on India's historic in the 1983 World Cup under the captaincy of veteran cricketer Kapil Dev. 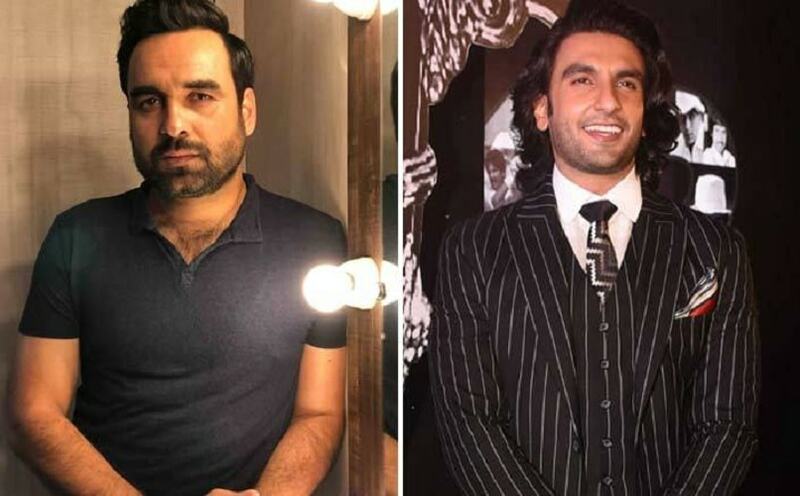 While Ranveer will portray the lead role of Kapil Dev, the movie also casts Tamil actor Jiiva, Ammy Virk, Chirag Patil and YouTube personality Sahil Khattar. 83 is directed by Kabir Khan, and produced by Madhu Mantena, Vishnu Induri and Kabir. Pune Mirror reports that Pankaj Tripathi has been roped in play PR Man Singh, the manager of the team in the film. In an interview with Pune Mirror, Tripathi confirmed the news and said, "He (Kabir Khan) is one of my favorite directors and we met a couple of times but never got an opportunity to work together. Then one day, he called me to narrate the story of 83, and at certain points, it teared me up." A few reports also suggest Nawazuddin Siddiqui was approached for a role in the film. The critically acclaimed actor, who was last seen in Thackery, released an official statement denying to be a part of movie. It stated, "There is absolutely no truth to this. Nawazuddin Siddiqui is not part of '83. While he does share great respect and deep admiration for Kabir Khan as a director and would love to work with him in the future, he has not signed 83," reports Times Now. Meanwhile, Nawazuddin will be seen in Anurag Kashyap's next Ghoomketu, which also stars Ragini Khanna, Richa Chadha and Amyra Dastur.